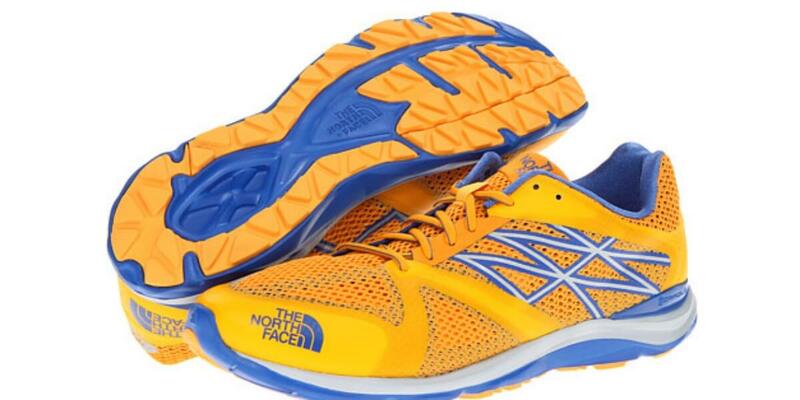 Hurry over to 6pm and pick up this Men’s The North Face Hyper-Track Guide Running Shoe for only $30 (Reg. $120). That’s 75% off! Sizes 10-14 are available right now. Free Shipping if you order 2 items or pay $3.95. This lightweight trail runner will take you from road to trail without compromising performance. Seamless upper and mesh for reduced chafing and breathability. Comfortable EVA Northotic™ footbed rests atop the CRADLE™ GUIDE dual-density midsole to correct overpronation and enhance your natural stride. 16 mm heel/8 mm forefoot heights. Abrasion-resistant rubber pods are strategically placed on the soles to provide additional traction on the trail.